Good neighbors are considerate and respectful. They offer help when it's needed. Readers will find examples of these traits and more, written in a relatable style with achievable language. Whether it's cleaning up trash in the street or offering to carry a heavy bag for an older person, the actions of a good neighbor are many. 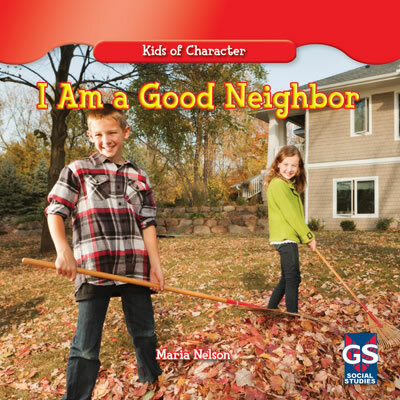 Readers will be inspired reading everyday situations in which they can exhibit neighborly behavior. Colorful photographs complement content that supports character education curriculums.